Choose the Country Inn & Suites® by Radisson, Winnipeg, MB as your home base for exploring all that Winnipeg has to offer, from golfing at Assiniboine Golf Club to shopping at CF Polo Park. 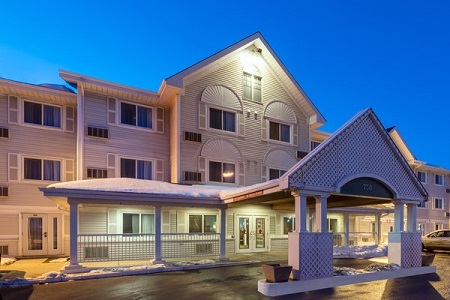 Ideally situated two kilometres from Winnipeg James Armstrong Richardson International Airport (YWG), our pet-friendly hotel offers an inviting home away from home for both business travellers and families on holiday. Head to The Forks to learn about the area’s rich heritage, see a spectacular show by the Royal Winnipeg Ballet, or treat your kids to the largest indoor aquarium in the province at FortWhyte Alive. Our hotel also offers special rates for Canadian government employees. Book online today! Save time and money every day of the week with our free, hot breakfast. Pile a plate high with Belgian waffles, bagels, muffins, oatmeal and eggs, and pair your meal with coffee or your beverage of choice. For lunch or dinner, dine at one of the multiple nearby restaurants. Order a juicy cut of Canadian beef at Rae and Jerry’s Steak House or opt for seafood at Sushi Cushi, both within two kilometres of the hotel. CF Polo Park – Slip into your sneakers before heading to Winnipeg’s largest mall, about two kilometres away. The mall features more than 200 stores, including Anthropologie and Forever 21. The Forks – Billed as Winnipeg’s biggest tourist destination, this historic district is a combination of retail, park and meeting space that’s home to museums, gardens, festivals and an IMAX® cinema. At the junction of the Assiniboine and Red rivers, The Forks is about eight kilometres away. FortWhyte Alive – For outdoor or indoor fun, travel about 10 minutes to this 243-hectare reserve. Boat, bird-watch or hike, and then dart into the indoor aquarium for a glimpse of exotic sea life. Attending a wedding or a family reunion? 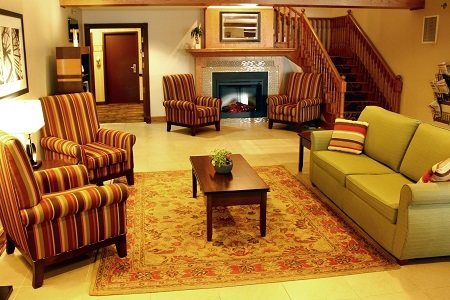 The Country Inn & Suites, Winnipeg, MB is perfect for groups who need comfortable, convenient accommodation near the YWG airport, located only a three-minute drive away. 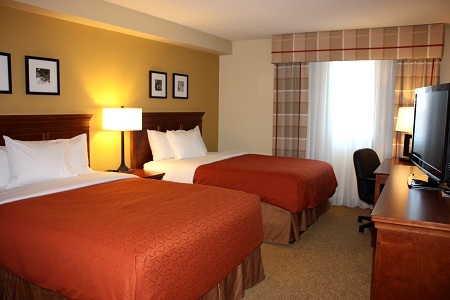 Our hotel is just seven kilometres from downtown Winnipeg, and we offer great group rates to make your stay more affordable. 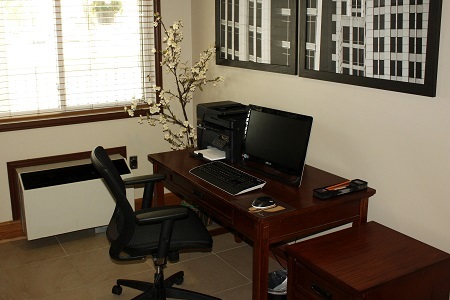 Ask about special amenities and rates for sports teams playing at nearby soccer, football and baseball fields. 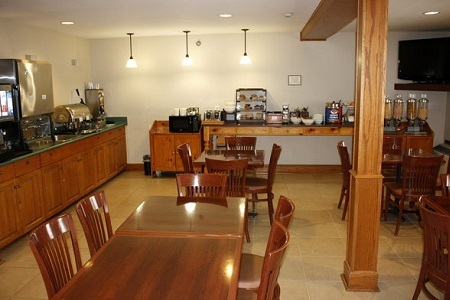 Learn more about our group accommodation.